One of the primary reasons Victoria area roofs need maintenance service is for moss removal. This part of the country is just ideal for the growth of moss. 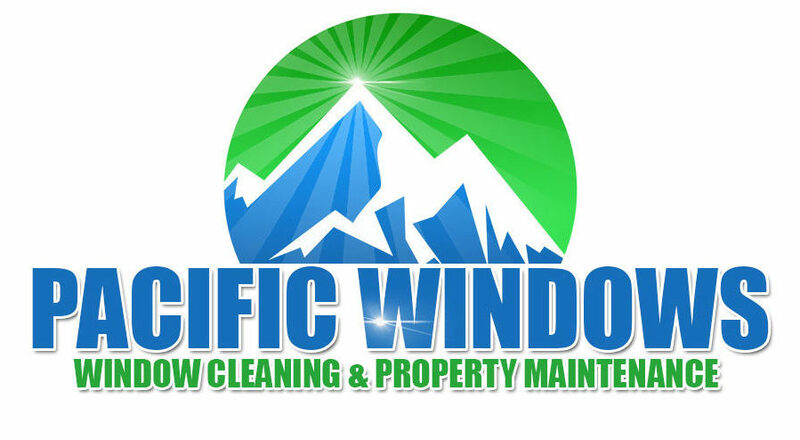 moss removal victoria b.c. Unlike flowering plants, moss is dependent upon moisture to reproduce, something we have in abundance here in the Pacific Northwest! Moss spores, once ripened, can easily blow about. If they land in a location with adequate moisture, the spores will start to grow. Any tiny crack or crevice, which are present in most roof types, will form a suitable spot for moss to take hold. Moss stays attached to the roof substrate not by roots, as is commonly thought, but rather by rhizoids, which are root-like and have a similar effect. Regardless, roof moss can attach itself quite securely and can be very difficult to remove or dislodge. The key for the roof cleaning contractor is to remove as much moss as possible without damaging the roof. moss removal victoria b.c. There are numerous species of moss, and some are harder to remove than others. This affects the moss removal process. For this reason, we have found it to be critical to employ various methods of moss removal depending on the type of moss we encounter on your roof. 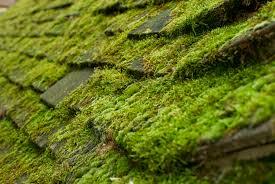 Using the wrong method on a particular type of moss will be either less effective or possibly result in roof damage. Never let anyone tell you that their one method of moss removal is suitable for all roofs. We have spent a lot of time analyzing moss removal and are confident we will attack the moss on your roof with the most gentle method available that will effectively solve the problem.